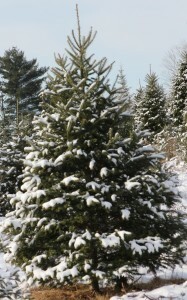 The predominant species of Christmas tree grown in Nova Scotia is the balsam fir. Balsam fir is native to NS and grows in abundance across the province. Balsam fir trees are known and loved for their beautiful dark green colour, their natural Christmas tree shape, and most of all, their rich fragrance. The aroma of a balsam fir is difficult, if not impossible, to imitate. If you’re looking for a different variety of tree, please contact us. Plan ahead. Measure ceiling height and floor space in your chosen room. Remember that trees always look smaller outdoors! Prefer a wide tree? A full tree? A tall tree? A short tree? Not to worry. All shapes of Christmas trees can be found in Nova Scotia! In fact, no two are the same. What does your perfect tree look like? Buy your tree from a reputable choose and cut or retail operation, where you can get advice on selecting and caring for your tree. 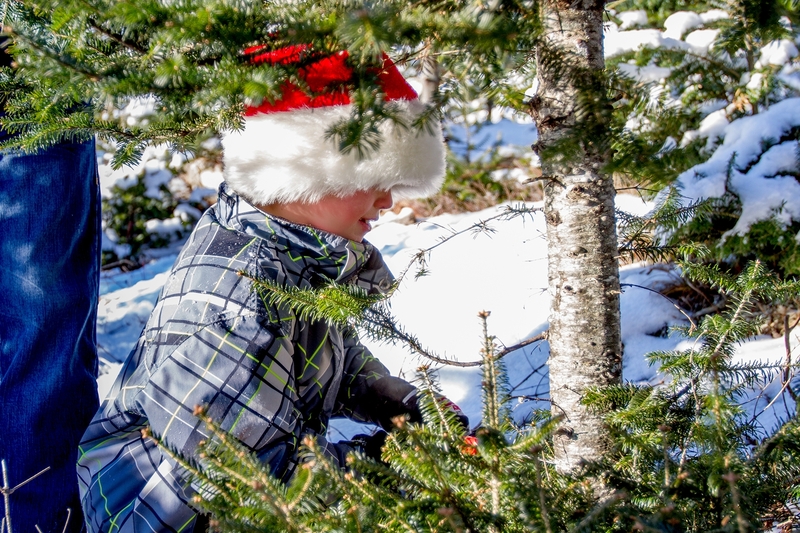 Most member retailers of the Christmas Tree Council of Nova Scotia abide by the Retail Code of Practice, which ensures your tree-buying experience will be top-notch. It’s best to buy your tree within a day or two of when you plan to stand it up in your home, so plan accordingly. Take good care of your tree! For tree care tips, click here.